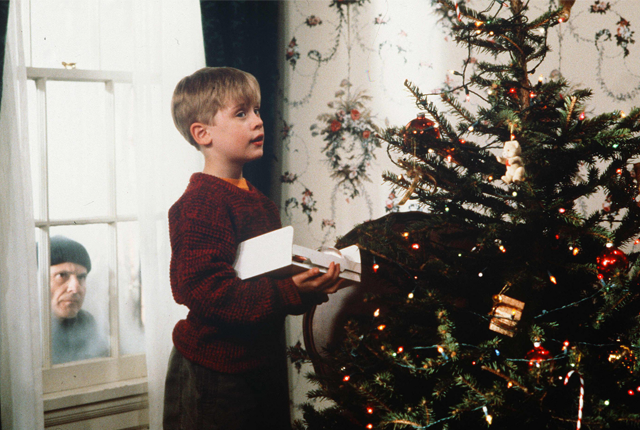 The Holidays are full of festive cheer, presents, and… science. 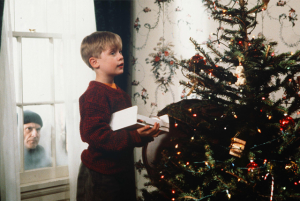 We managed to put together a list of new and classic Christmas film and television offerings that incorporate or engage with science (at least vaguely – give us some leeway, it’s Christmas!). Comment below if there’s anything that you think we missed! Prometheus (2012) didn’t make it onto the list – but here’s drunk Janek (Idris Elba) with his Christmas Tree on a spaceship. 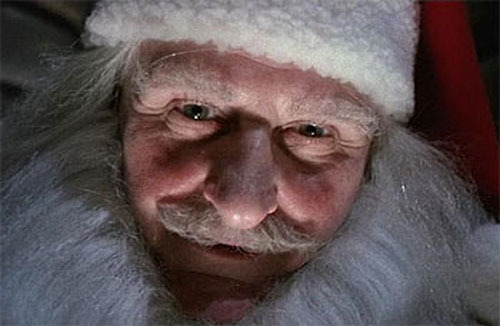 Brazil (1985) – Terry Gilliam’s twisted science fiction masterpiece takes place at Christmas! Brazil uses the festive period to comment upon commercialism. It also features a rather disturbing visit from Father Christmas! It is about a bureaucrat in a retro, dystopian-future who tries to correct an administrative error and becomes an enemy of the state. ‘The Man in the Fallout Shelter’, Bones (Season 1, Ep. 9, 2005) – the Christmas special where the team, ready for their holiday, get quarantined in the Jeffersonian when an infected body is brought into the lab. 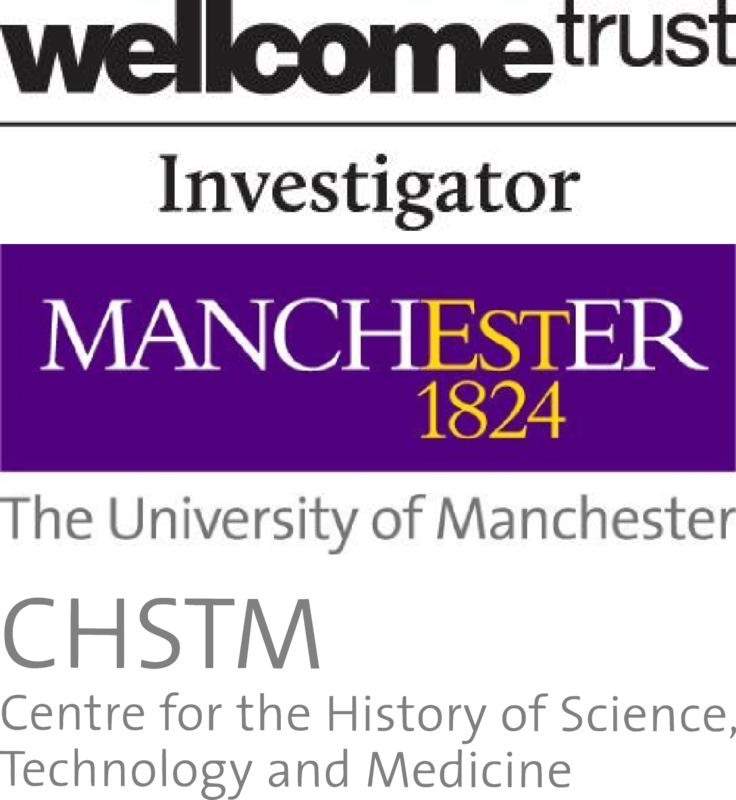 Dr Temperance ‘Bones’ Brennan (Emily Deschanel) is reluctant to join in with the Christmas celebration instead choosing to focus on her research. 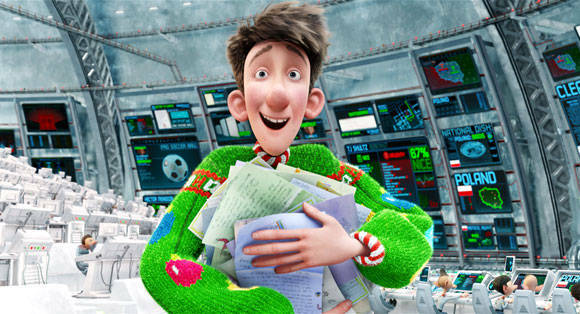 Arthur Christmas (Sarah Smith, 2011) – this family film attempts to explain the science behind Santa’s Christmas Eve present delivery. The creators calculated the real maths required to get presents to every house on Earth… Take a look at this Popular Mechanics article on the ‘Science of Santa’ in the movie. 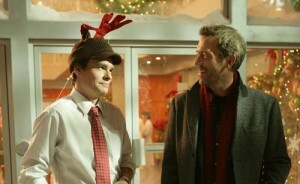 ‘Merry Little Christmas’, House (Season 3, Ep.10, 2006) – Dr House is cut off from his Vicodin and his work. He is facing a stint in jail. 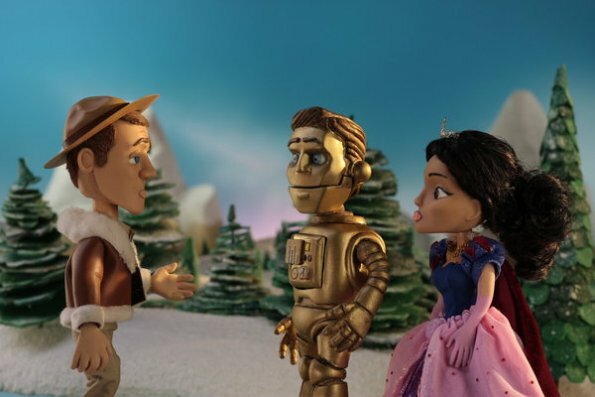 Cuddy is treating a girl with dwarfism (awkward elf jokes are included). The doctors need House’s help even if he might not be able to give it. The mother is a dwarf, but it turns outs that the girl isn’t, she has *spoiler* Langerhans cell histiocytosis. 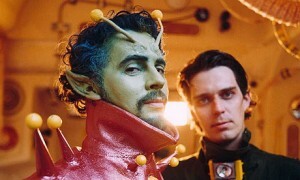 Christmas on Mars (2008) – Written and directed by The Flaming Lips. Unless you’re a fan of these Oklahoma psychedelicists “You need to be positively drowning in Christmas spirit to get through it”, according to the Guardian review. Recurring themes/imagery: outer space, uncontrolled science, birth, death, addiction… Amazing soundtrack. Santa Claus Conquers the Martians (1964) – Martians kidnap Santa because there is no one to deliver presents on Mars. 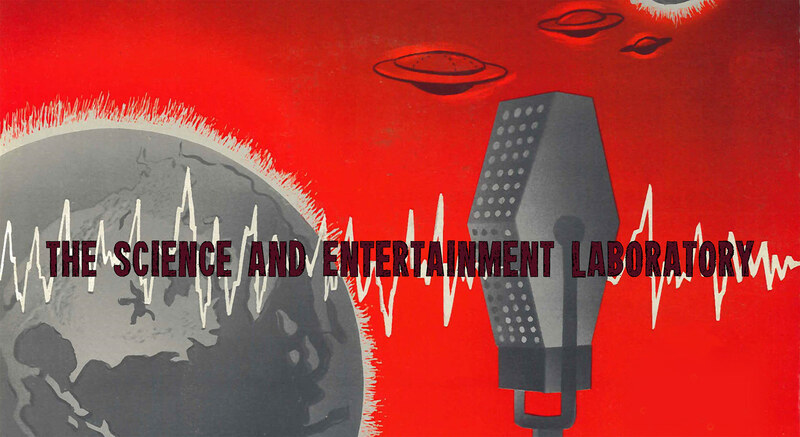 The link to science here is a little tenuous, it’s a schlocky b-movie with comedy martians. Enjoy it for what it is. Interesting because it is one of the few US scifi films released during the 1960s before the genre was revitalised by 2001: A Space Odyssey in 1968. ‘Silent Night’, CSI: NY (Season 3, Ep.12, 2006) – Not much festive cheer in this Christmas episode of the CSI spin-off set in New York City. A deaf woman is the only potenial witness to her daughter’s murder. 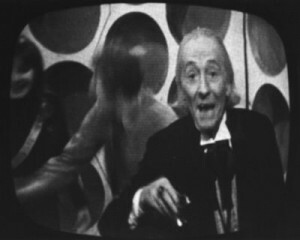 The episode experiments with sound and silence recreating the fear and dislocation experienced by the mother. ‘Christmas Carol’, The X-Files (Season 5, Ep.6, 1997) – Another antidote to seaonal jolity – an X-Files Christmas special. 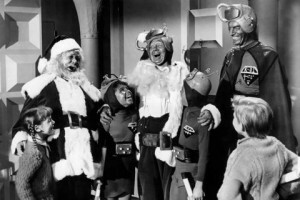 The episode was apparently inspired by the 1951 British version of A Christmas Carol. Scully receives a mysterious phone call that leads her to a child that she believes is the daughter of her dead sister.